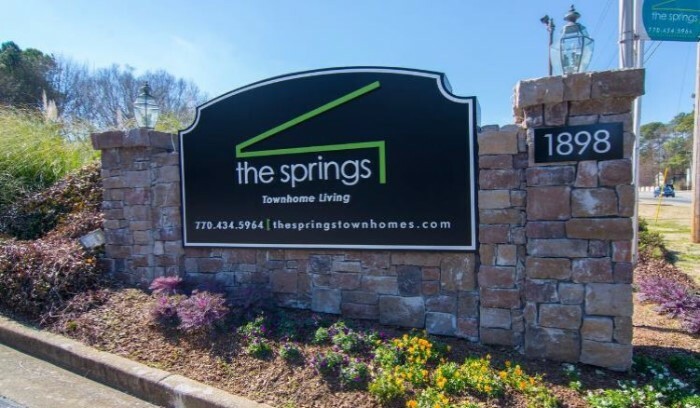 The Spring Apartment Townhomes is a townhome-style apartment community with 148 units, located in the quaint suburb of Smyrna, Georgia approximately 15 miles northwest of downtown Atlanta. The 124,000 S.F. 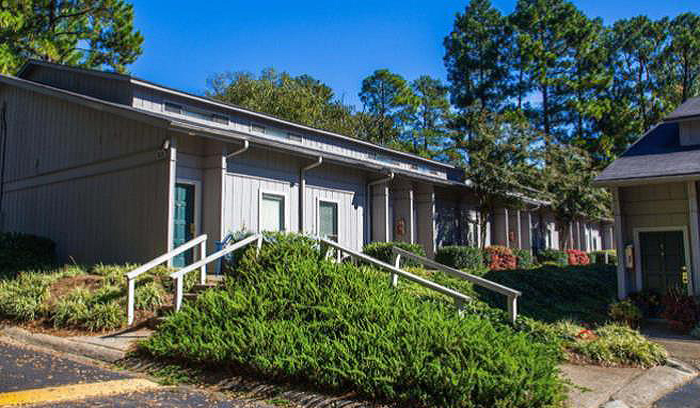 property has 148 units on 9.23 acres, with easy access to I-20, I-75, I-85, and Georgia State Route 280. 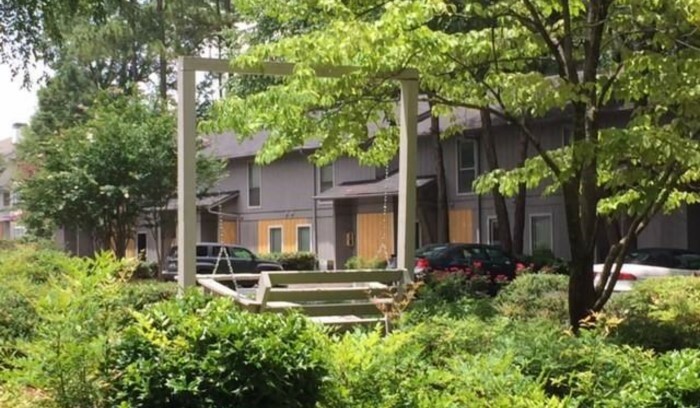 The amenities include swimming pool, tennis courts and a fitness center.